Veliko Tarnovo villages-attractive for both families and investors. The villages near Veliko Tarnovo are becoming more and more attractive for setting up a home. 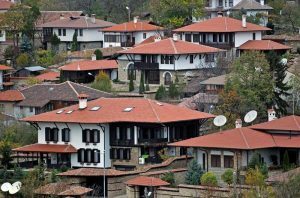 For the last year only, 6,000 people from the towns in Veliko Tarnovo area have chosen the peace and serenity of village life. The migration data has been provided by TSB (Territorial Statistical Bureau) in Veliko Tarnovo and shows a steady migration tendency (from towns to Veliko Tarnovo villages) for the past years, with a serious peak for the current 2017. Most preferred are the villages in close proximity to Veliko Tarnovo. 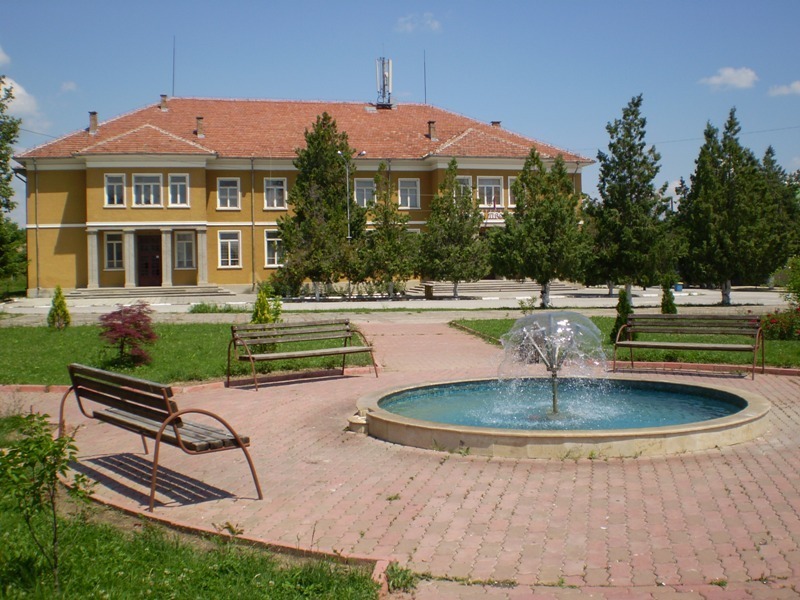 For the passing year, over 200 hundred houses have been either built or renovated in the villages Belyakovets, Prisovo, Ledenik, Shemshevo, Malki Chiflik, to name but a few. In addition, many properties located close to the regulated lands in Veliko Tarnovo are now in the process of selling. 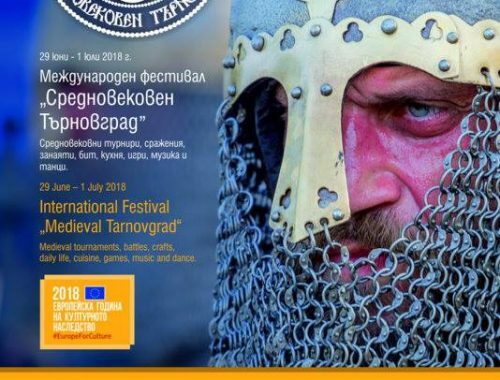 This inevitably leads to a merger between Veliko Tarnovo villages and the town, which is now the case with Belyakovets: it has practically become a part of Veliko Tarnovo. That is what happens, indeed, in each of the seven villages that are situated, more or less, in the suburbs of Veliko Tarnovo. New houses are being built there and these places are turning into the so-called “satellite neighbourhoods”. One of the newest trends in town to villages migration is the purchase of non- regulated lands where villas or prefab houses are being built. Quite often, these villa zones are actually bigger than the villages. One such example is the situation in Malki Chiflik where we have a total of 170 new houses and the village itself comprises 130 properties. The stats show that over 30 families have moved to the village for the past year. A similar process is going on in another village near Veliko Tarnovo- Belyakovets. It boasts more than 1000 residents (the official statistics have not been updated, though, and the figures are lower ) and continues to grow- 20 new families have migrated there recently. The above-mentioned villages are about 10 minutes away from Veliko Tarnovo (by car), and the cost of the nice properties there varies between 10,000 and 20,000 euros.